Thanks NetGalley, SourcebooksFire, and Bloomsbury! I can't wait to read both books i hope you enjoy them! Come check out my IMM!! I got Darker Still too! I can't wait to read it. I hope that you enjoy your new books! I'm really looking forward to Darker Still, hopefully I will have my own copy soon. 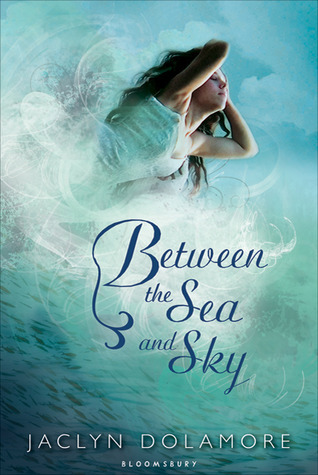 I have seen Between the sea and Sky on several blogs, so I will have to check that one out. 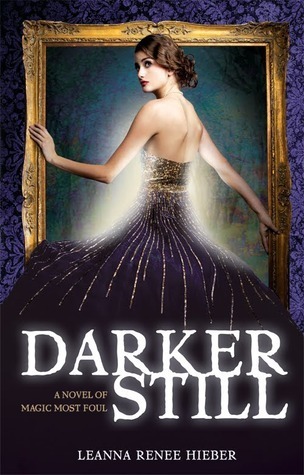 Darker Still seems really interesting! I haven't heard of Between the Sea and Sky before, so thanks for sharing! Thanks for stopping by my blog as well. New follower! These both look so good! 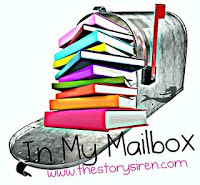 I had forgotten that Between the Sea and the Sky was on my TBR list until I saw it on several blogs today. I can't wait to hear what you think of it. Happy reading! Between the Sea and Sky has been getting good reviews. Hope you enjoy it! I have to admit I haven't heard of either but they both look really good!